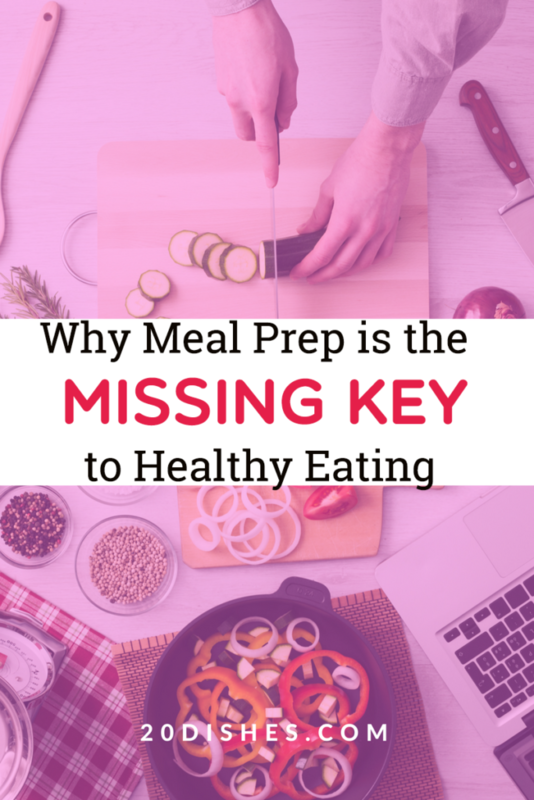 With the help of social media networks like Instagram and Pinterest, meal prep is taking off and it’s actually helping people lose weight and get healthy! Simply put, you prepare enough meals for the week depending on your work/life schedule and which meals are the hardest for you to prepare. You work out your macros and ingredients, go shopping, prepare 3-5 meals in bulk, and refrigerate or freeze them! There are a number of reasons meal prepping helps you lose weight and stay healthy. We live busy lives, and all too often we get home later or are too tired to cook and we end up ordering takeout or going to the restaurant. When there’s a ready-made healthy meal at home it cuts out this unhealthy (and expensive) habit. Meal prepped foods are significantly lower in sugar and preservatives than the equivalent “ready meal” bought from a grocery store. And of course, when you eat out, you have no idea what’s actually in your meal. Meal prepping helps you be in control of what you are eating, helps you learn about healthy eating, and as you start to see results, you’ll keep on doing it! Prepping your ingredients ahead of time makes it even easier to get dinner on the table in a snap. Unlike dinner kits, this simple step gives you control over the quality of ingredients as well as the quantity. There’s no doubt about it, successful meal prep needs some planning. It simply won’t work if you don’t sit down and create an action plan. Trying to cobble stuff together from random stuff in the fridge will set you up to fail so here are 5 steps for a successful meal plan. Most people do their meal prep on a Sunday, but it can be whatever day works for you depending on your schedule. Go grocery shopping in the morning then set aside the afternoon to cook your week’s worth of meals in bulk. Choose which meals you need to prep for, if you work, lunches might make the most sense, but if you are tired when you get home, dinner would be a better option. For me, I find getting enough protein in the mornings is essential for my ketogenic diet so I prep a week’s worth of breakfast with enough protein to keep me full. You’ll need to grab some storage containers and a cool bag if you are taking your meals to work. It doesn’t have to be tricky to start, you can cook some staple carbs and easy to prepare meats along with veg at the beginning of the week. Choose between brown rice, quinoa, and potatoes (if you are keto you can just cut the carbs, it makes the prepping a whole lot easier!) and cook up enough for 3-5 meals. Choose a different staple next week! 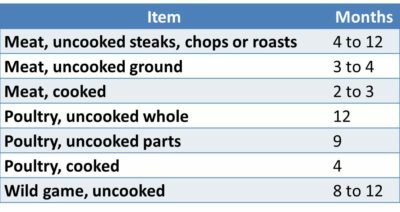 Choose the meat you want to eat this week, chicken, beef or pork and cook up a week’s worth of that, (or make a large pot of pulled chicken) season it, divide it into the needed portions and freeze half of them. Next week you can make pulled pork or pulled beef. Every meal needs some veg. Roast a whole tonne of veggies in olive oil seasoned with garlic and herbs: Red pepper, broccoli, asparagus, beets, carrots, and parsnip are easy go to’s! It is a little more tricky meal prepping as a vegetarian, but you are probably used to making up bean salads, and lentil lasagnas, They are just perfect go to’s for a more intermediate/advanced meal prep. Once you’ve got the hang of cooking up simple meat and veg, you can get more adventurous, find a recipe online that you like and quadruple it (or more) and make enough for your week. Some great ideas for intermediate meal prep would be something that is easy to divide like lasagnas, chili or even a curry! Prep an entire week’s worth of meals in just a few hours each week! It sounds crazy right now, but once you’ve passed the intermediate stage you’ll be a pro and it’ll just come second nature! Only prep for your work days, then you can have some variety on the days you don’t work. If the same meal every day for a week sounds too boring, then make two meals that you can alternate, or just create the meat/staple and have fresh veg one day and fresh salad the next! It’s hard to sustain meal prepping of an entire week’s worth of 3 meals a day, so start off easy. Just make 5 days worth of dinner, do this for a couple of weeks and once you get used to it you can add lunches. Cooked veg doesn’t last long in the fridge, it’s best to blanch it and freeze it. Consider how long your meals will last in the fridge or how well they’ll freeze. Something like a stir-fry really wouldn’t be too appetizing on Friday if you completed it Sunday and they don’t freeze too well either. Consider saving time by cutting up meat and raw vegetables ahead of time. This simple trick will save you a ton of time in the kitchen each night. Don’t leave 5 meals worth of food in the fridge all week. Rice and quinoa may look innocent but it’s actually a breeding ground for bacteria. Make sure you freeze at least half of it! I always like to put two storage containers in my fridge for quick access and freeze the rest. Don’t forget to get your frozen meal out the night before work if you don’t have access to a microwave. Want someone to do all these steps for you in an easy to use meal planner? Try 20 Dishes today for free.